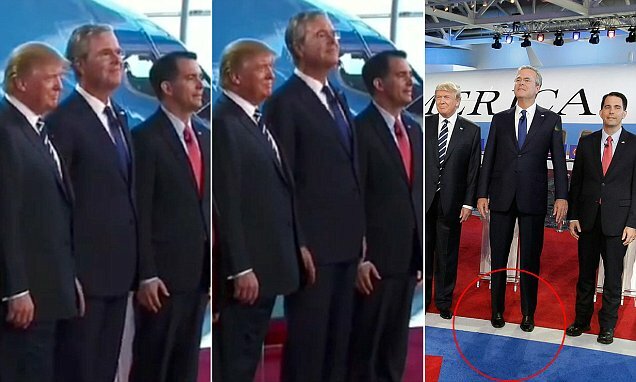 Is Donald Trump Doctoring Photos To Make His Tiny Little Fingers Look Longer? Donald Trump's fingers are tiny. They are nubbins. They are midget digits. He's famously sensitive about anyone mentioning how out of proportion they are to the rest of his body, though, which is why it's not entirely surprising that official photos shared by Trump on social media look like they're being used to stretch both the truth and his stumpy appendages. As Gizmodo first pointed out, there have been a few subtle tweaks - and several extremely unsubtle tweaks - to photos of Trump shared by the administration. Take a look at this: on the left is an image from an 18 January Facebook post, and on the right the unedited picture from the White House Flickr page which it was based on. He's pretty clearly been made less orange, had a few wrinkles tidied up and stuffed into a girdle. Then there's this one, which turned up on Trump's Instagram and Facebook over the last weekend, compared to the original from the White House Flickr page. 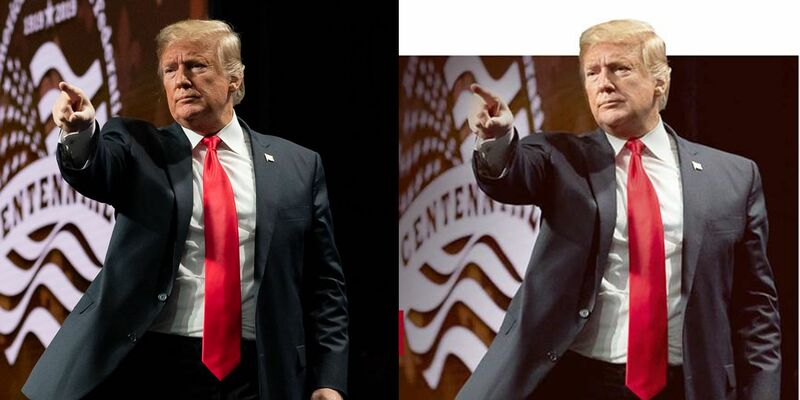 Apart from cropping generously around his hair and setting it on a white background to make it look a bit more bouffant, and slimming Trump's face down a fair bit with Facetune or something similar, look how long his finger is. Look! 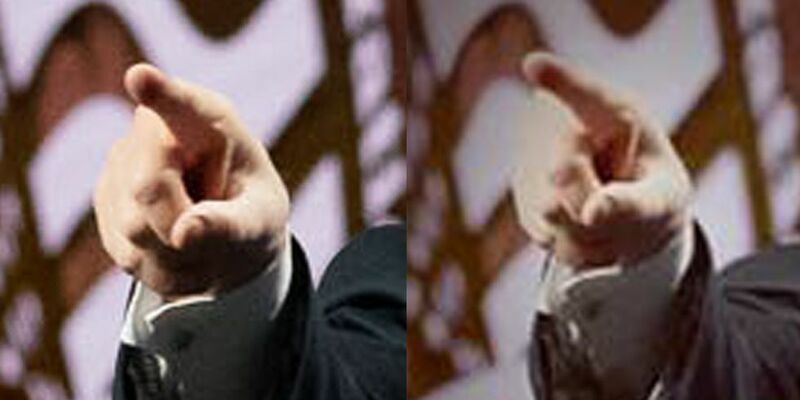 Re: Is Donald Trump Doctoring Photos To Make His Tiny Little Fingers Look Longer? LOL. Ah. The daily insanity of the Never Trumper and Gillette users life. Everyday flipping between manic shame spirals and suicidal thoughts. It is absolutely delicious. So, first pair of pics. Measure the length of his little finger and notice it appears on your monitor the same length as the distance from the base of his nose to the brow line. In BOTH pics. If wasn't ready to call BS on that claim, what about the fact that the doctored (supposedly by Trump and friends) image is missing the Presidential Seal? Someone is lying here. It's not the Commander in Cheetos. Trump is accused of being no better than Hitler. But, what really bothers him are the small hands memes. I never understood the "tiny hands" thing, even if Trump did mention it at one point. Guy has normal hands, period. 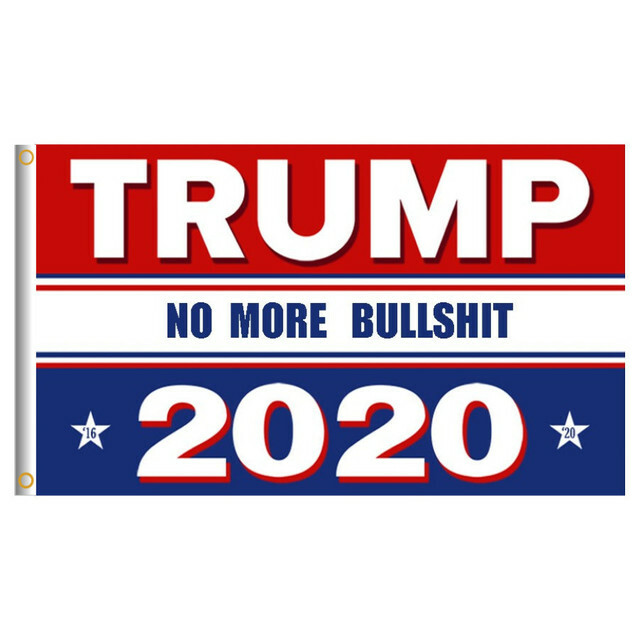 Infantilism in the mediaworld demonstrates just how deep the hate is, and how deep their frustration is with Mueller’s lack of something, anything, to pin on Trump to please, please, make him go away. Donald Trump invades their dreams – they cannot get him out of their fevered little pea brains. But an article about a 21 year old billionaire with a hell of a lot social influence is moved to "entertainment". Page created in 0.295 seconds with 21 queries.